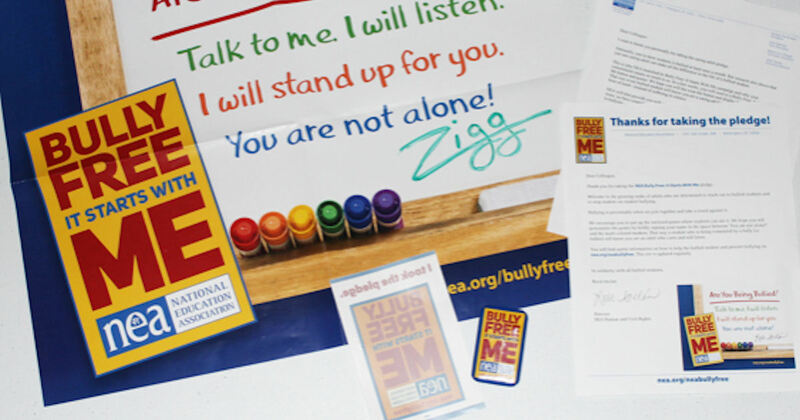 Educators - Get a free Take the Pledge: Stand Up For Bullied Students kit! Sign the pledge and send the pledge to 5 colleagues you work with. 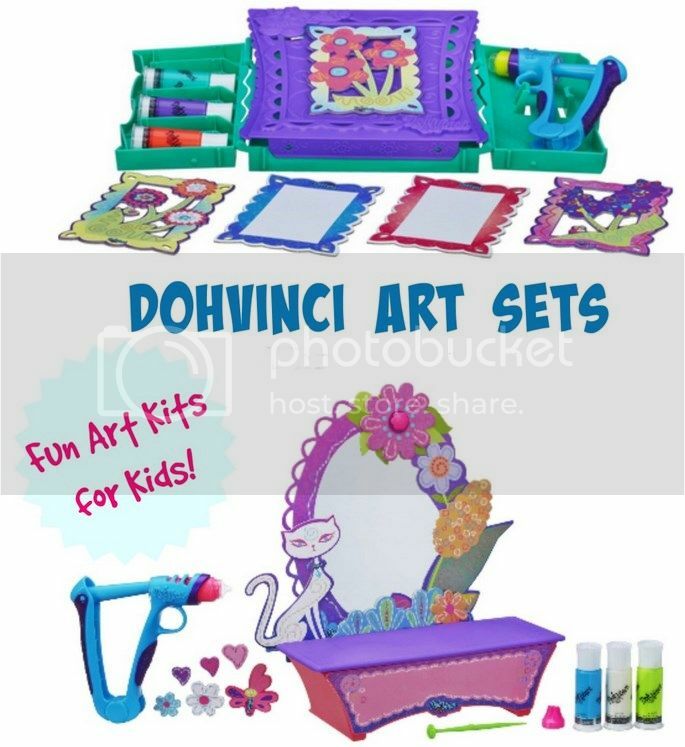 Once they register for the pledge they will ship your free kit that includes a free poster, pin, banner and more.